Welcome to Murray Animal Hospital & Pet Hotel! Murray Animal Hospital & Pet Hotel was established in 1990 by Dr. Terry Canerdy. We are a full-service veterinary facility exclusively dedicated to the companion animal. Our practice provides comprehensive care in the areas of small animal medicine, surgery, dentistry, client education, preventative health care, x-rays, and boarding. 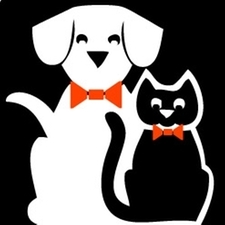 We promise to serve you and your pet's needs to the best of our ability in whatever situation or need that may arise. Our number one priority is, and always will be, to provide the finest standard of health care and surgical services to ensure a long and happy life for your pet.